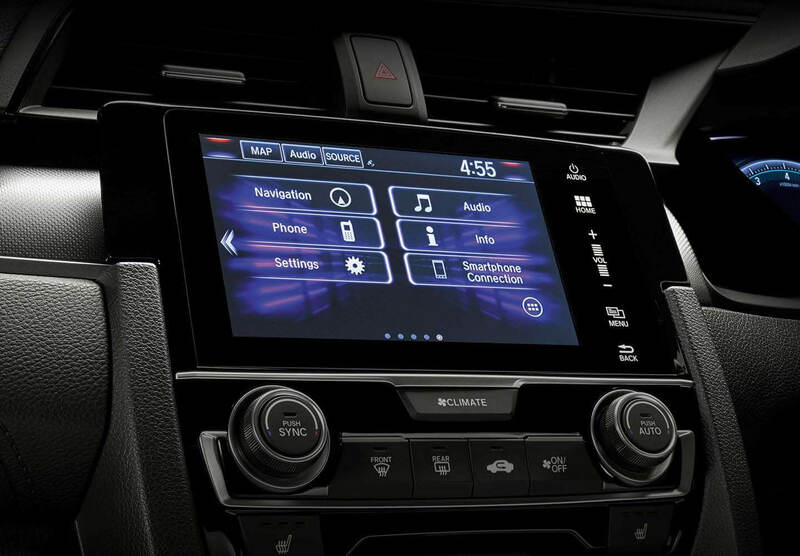 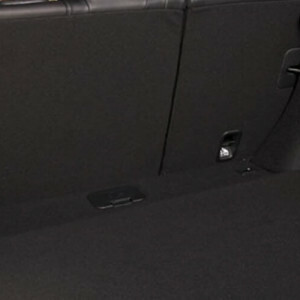 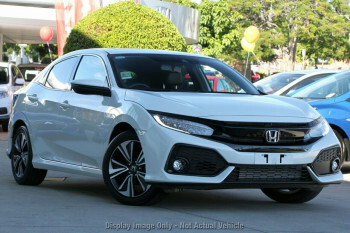 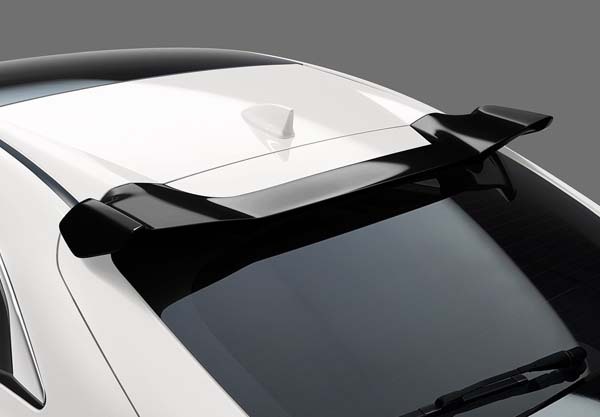 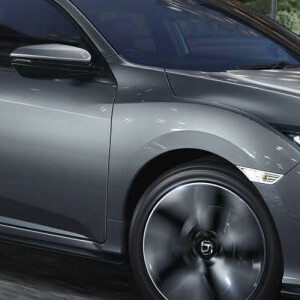 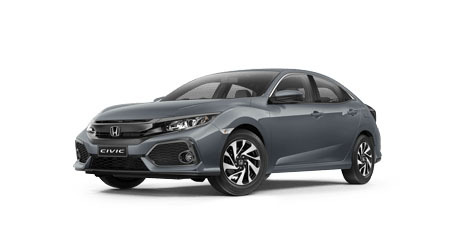 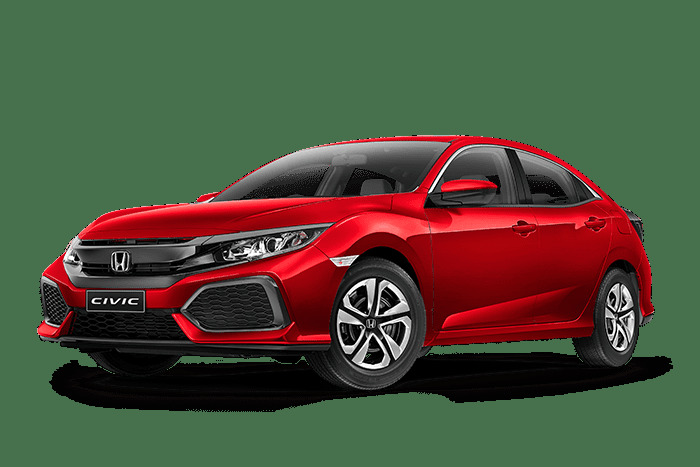 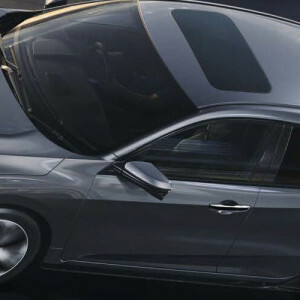 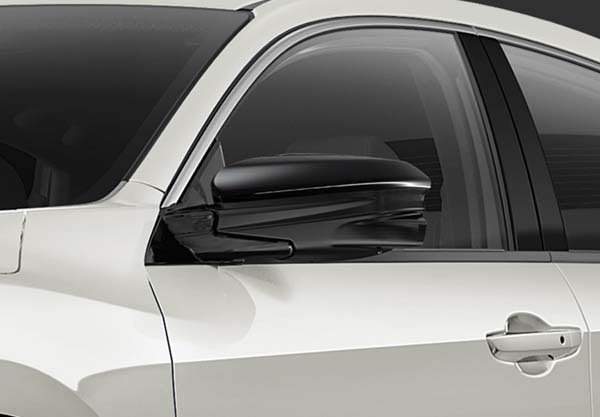 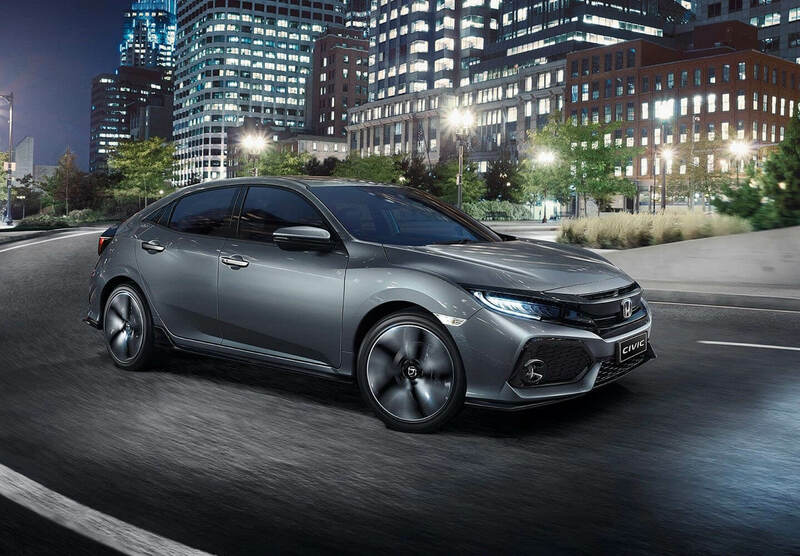 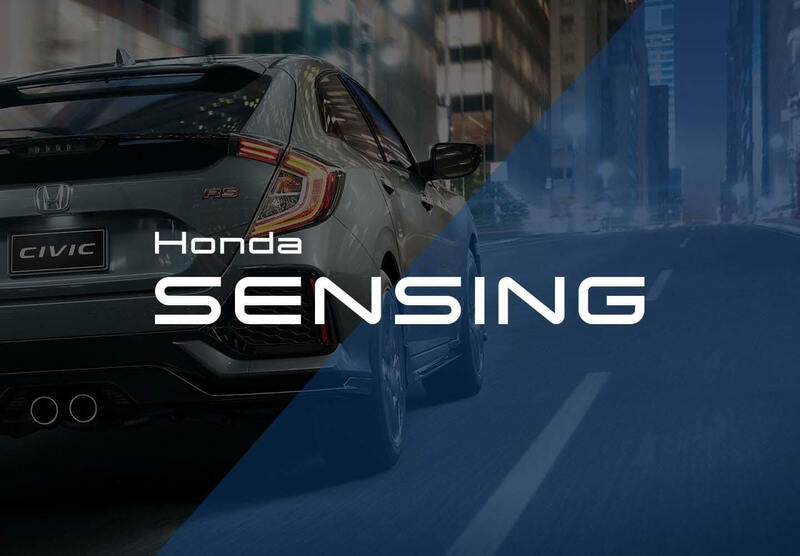 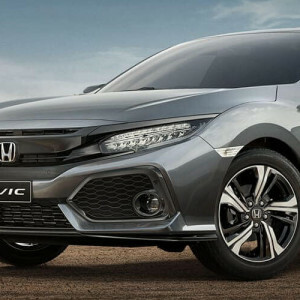 Engineered with new, cutting edge technology, the Civic Hatch is the hottest hatchback leading the charge in next generation tech. 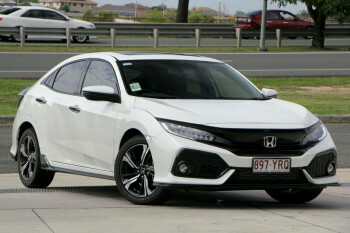 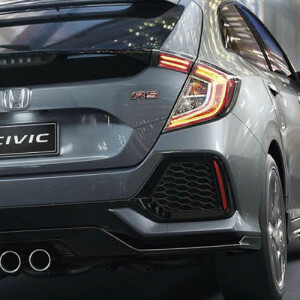 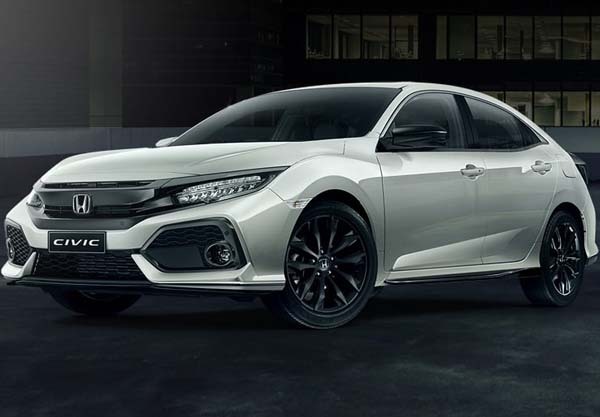 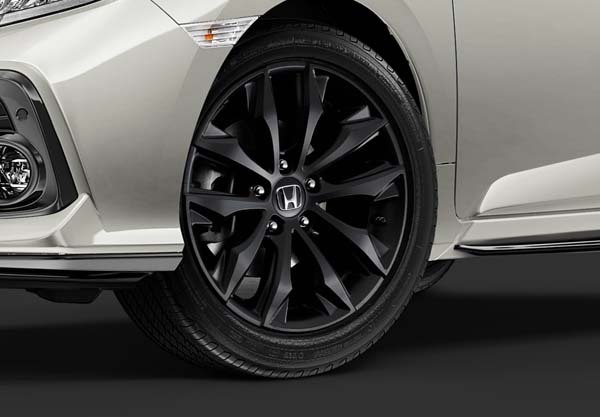 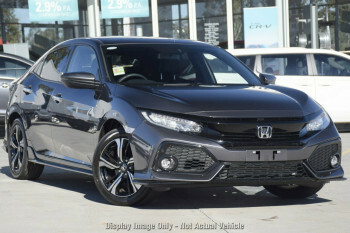 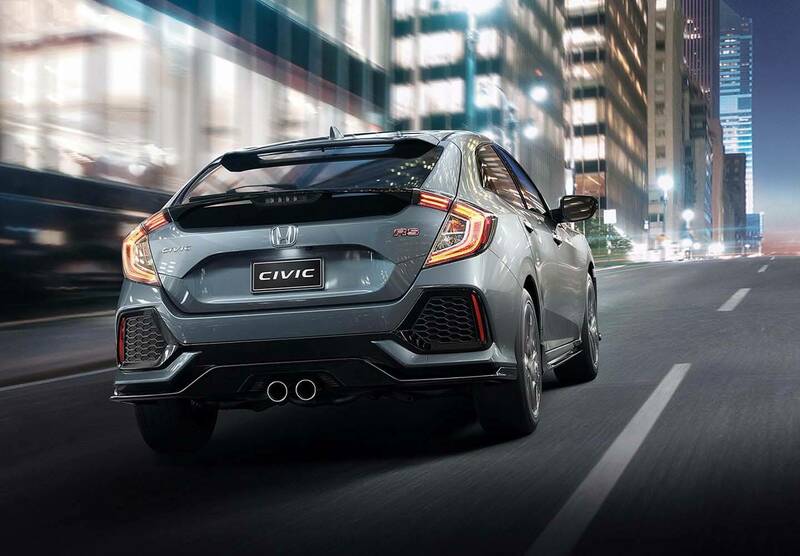 With Honda's first-ever 127kw VTEC Turbo engine*, the Civic Hatch delivers a more responsive and dynamic drive from the moment you set off. 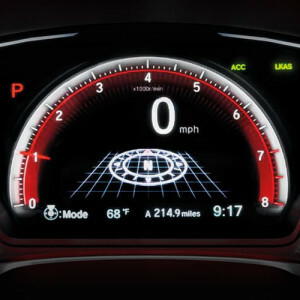 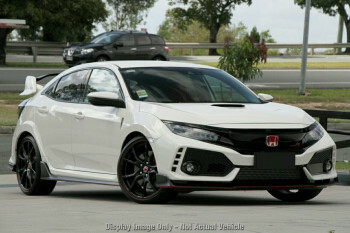 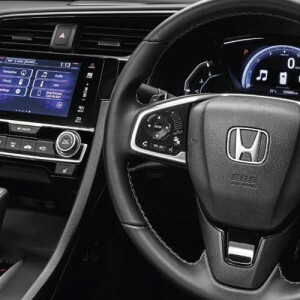 *VTEC Turbo engine available on VTi-L models and above.